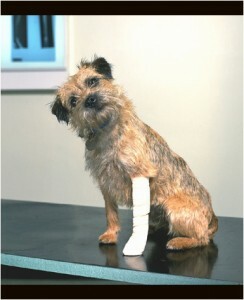 You are currently browsing the The Pet Product Guru blog archives for January, 2011. Should you let your indoor cat outdoors? This is a topic that you won’t find much information on. Most experts agree that cats that have been always kept indoors must stay indoors. First of all why would you want your cat to go outside? An indoor cat is not at all used to the outside elements or climate. I have a terrace and during the warmer months if and only if I’m outside on the terrace, will I allow my cats to come out for a breath of air. I watch them very closely and will not let them stay outside alone. There are lots of reasons to keep your cat indoors. First of all, it could get hit by a car. There are lots of cat haters out there and someone could poison your cat. When I was young, I had an out door cat. It was poisoned by the next door neighbor because it used to walk in his garden. I found it lying dead in a bush. Another reason is that it could contact all different kinds of diseases. Indoor cats normally live much longer than outdoor cats. Their environment is controlled and safe. 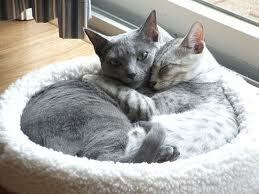 I believe that nothing beats a warm cat bed, as well as lots of love from family members. I guess I made my point. 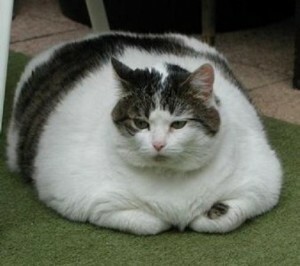 If your cat is an indoor cat, KEEP HIM INDOORS!! In general, dogs don’t like being groomed but remember that it’s an important part of your dog’s health. Regular brushing and combing helps prevent matting, removes dead hair and removes dirt. It’s also a good way for your to bond with your dog. Start grooming him at an early age so that it becomes part of his regular routine. 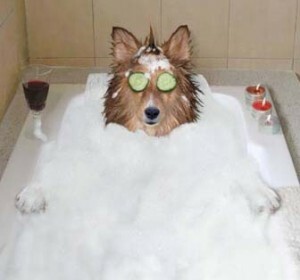 Bathe your dog about once a month under normal circumstances. In warm weather take your dog outside to dry naturally. You could use a blow dryer for long haired breeds on a colder day. Be sure that you don’t put the dryer on high heat and keep it at a safe distance from your dog while drying. When bathing your dog, wash him from the front to the back and don’t put any soap on his face. While brushing, always feel for lumps or bumps. If you feel any, schedule a trip to your vet as soon as possible. Clean your dog’s ears with a cotton ball and try not to get any water in them. When clipping your dog’s nails, use a clipper designed for dogs and I would recommend that you just clip the tips. In the summer months brush your dog with a flea brush and use it everyday. After all of this grooming, make sure you have plenty of dog treats on hand! I read a disturbing article today in the Bergen Record. It said that authorities are deciding whether to file charges against a woman who provided shelter to 60 stray cats that died in a house fire. Now lets be clear, this is not one of those people who collected cats and mistreated them. This women is very well respected for her work with stray animals. She kept them in a clean environment. 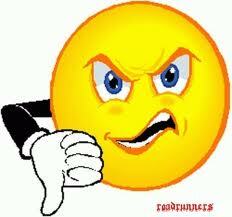 The animals were in good shape and were not at all mistreated. She works closely with the National Foundation for Animal Rescue. This women dedicated herself to others and helped arrange low-cost spay and neuter services. The”wonderful” township of Wayne, New Jersey is deciding if she should face charges for violating their so called ordinance which says that Wayne residents cannot keep more than five pets. This women not only lost the animals but all of her possessions! I ask myself – what is this world coming to?? How cruel can people be?? I guess the township of Wayne, New Jersey needs more money so they attack an innocent good samaritan that’s already suffered a great loss. Give this poor lady a break! You wake up in the morning with your eyes tearing and as you grasp for the tissues, you wonder what’s making you feel so miserable. Your cat sleeps with you but you don’t make the connection at first. It’s the cat’s dander that you’re allergic to not his fur. 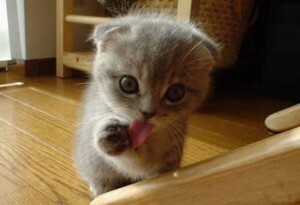 Cats lick themselves and leave behind deposits of saliva that dry and flake off as dander. Dander contain a protein known as Fel-D1 which is spread as your cat licks himself. Here are some times to reduce your exposure. If you have allergy medication, always make sure the take it. Wash your hands and face after petting your cat or touching his cat bed or other belongings. If you hold your cat, use a towel to put him on or put on an extra shirt that you could throw in the laundry after holding him. Keep your bedroom door shut and don’t allow your cat to sleep in your bed. If you’re a cat owner, you know that cats like to find their own places and hide. Sometimes they prefer a dark closet or corner but sometimes they’ll pick the strangest places to get away from us. I almost locked my cat under the sink one day because when I had the door opened, she decided to go inside and make herself at home. My younger cat , Millie, likes hiding under the bed when she figures out that there’s we’re preparing for a trip in the car. One time, she got out on the terrace while I was outside grilling. I didn’t see her come out. She climbed on the wall and wound up on my neighbor’s terrace. After frantically looking all over for her, I heard her “meow” and noticed her all alone and afraid on the adjoining terrace. Luckily, my neighbors were home. 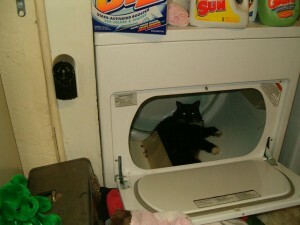 When I went over to bring her home, she got frightened and ran through my neighbors house and jumped into the dryer. Cats don’t like it much when their world is upset in any way! My advice is that before you leave your house, even for work, check to make sure that your little friend is accounted for. If you don’t, you may come home to find that she was locked up in a closet all day without food, water or kitty litter.You better get out the pet odor and stain remover! It was in the single digits this morning in North Jersey. Much too cold for humans but also much to cold for our furry friends. I’ve heard people say, “oh dogs can stay out in cold weather, they have lots of fur!” This is completely FALSE. I was reading today about a teacher who spotted a dog running in and out of traffic. The dog walked up to the teacher who took it to the Board of Education offices. The dog was fine and checked out by a vet. The vet indicated that pets with furry coats and padded feet are not immune to the cold weather. This dog would have died if it wasn’t rescued by this very good Samaritan. 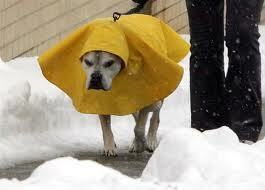 Any dog left out in this weather for more than 15 minutes has to have shelter right away. Make sure that you are aware of this when walking your dog in this extremely cold weather. Get him out and take him right inside after he does his business. If he has short hair, make sure he is wearing a sweater or dog coat. 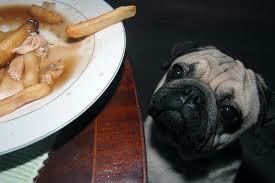 Always limit the amount of table food that you give to your dog. The more table scraps that you give him, the more likely that he will become a picky eater and may no longer want his dog food. I would recommend not giving table scraps at all. You may give him some fruits, veggies or nuts once in awhile in place of his treats. Cats have a lot of housekeeping to do. It seems that every time you look at them, they’re cleaning. Cats clean themselves after they eat, before they sleep and after you touch them. Cats will clean themselves after they eat because they want to remove the scent of food from their bodies. In the wild, cats are small enough to become prey for a larger animal. They want to remove the scent of food because they don’t want another animal to think that they are a tasty treat! They also clean themselves while in their cat bed before they go to sleep. They feel that they are safer from larger predators if they remove the scent of anything that they’ve eaten or, touched before they sleep. They also want to remove any scent of where they’ve been recently It’s sort of like after we were in a hot crowded room, we want to remove all of those strange scents from our bodies. Cats also like to clean themselves because they like to be petted. Cleaning themselves is like the feeling they get when someone pets them.